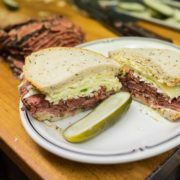 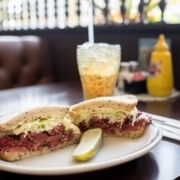 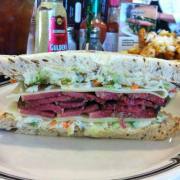 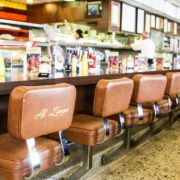 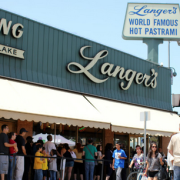 All of us at Langer’s Delicatessen-Restaurant are honored to be named to Eater‘s “38 Essential Los Angeles Restaurants” for Fall 2016. 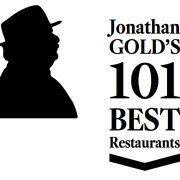 This is an elite list encompassing a wide range of cuisines and dining formats, and to be included is extremely meaningful to us. 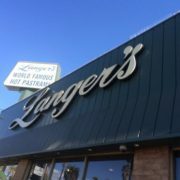 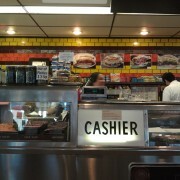 Thank you, Matthew Kang and Eater!